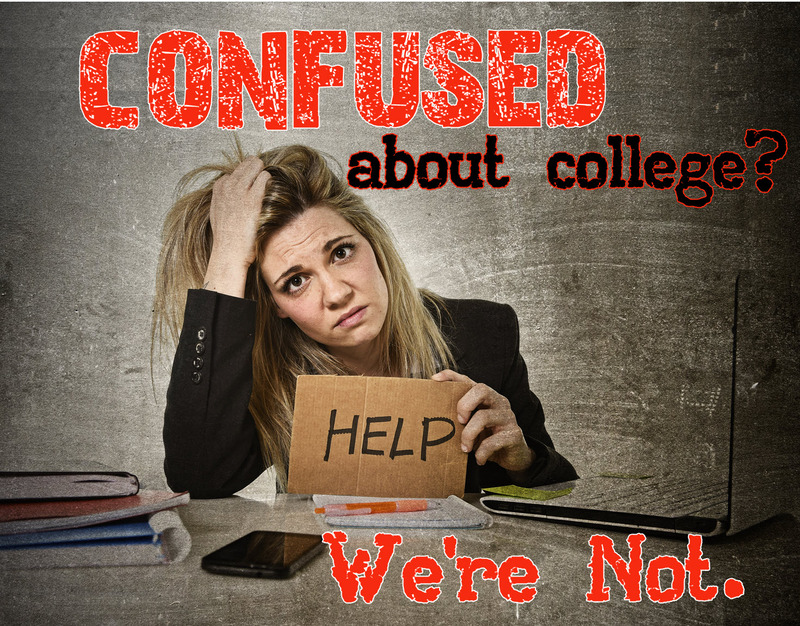 Confused about College? We're not. Each webinar is limited to 1000 attendees. So the sooner you register, the more likely you get a spot . You'll learn what it takes to plan properly for your child's College Success. The goal of all of our webinars is to help families find good-fit colleges and for the student to graduate without student loans. By registering for at least one webinar, you'll be entitled to a complimentary GUEST-Pass to our CollegeSuccessFormula website, good for 14 days. You'll have access to videos, tools and resources... and it's all FREE. Watch from Computer or Mobile Device. All trainings below are FREE!